While parents follow a visit “for grownups”, children can also get to explore the castle and its secrets in a fun way! Imagine the château de Gizeux during the Middle-Ages or the Renaissance period... It's not easy, especially when you're between 4 and 12 years old! To help children discover the château's history, we propose to make the past come alive thanks to costumes at their disposal. They slip into the skins of princesses and knights who once lived there. Thematic workshops are offered to children to help them discover the Chateau de Gizeux in a different way. 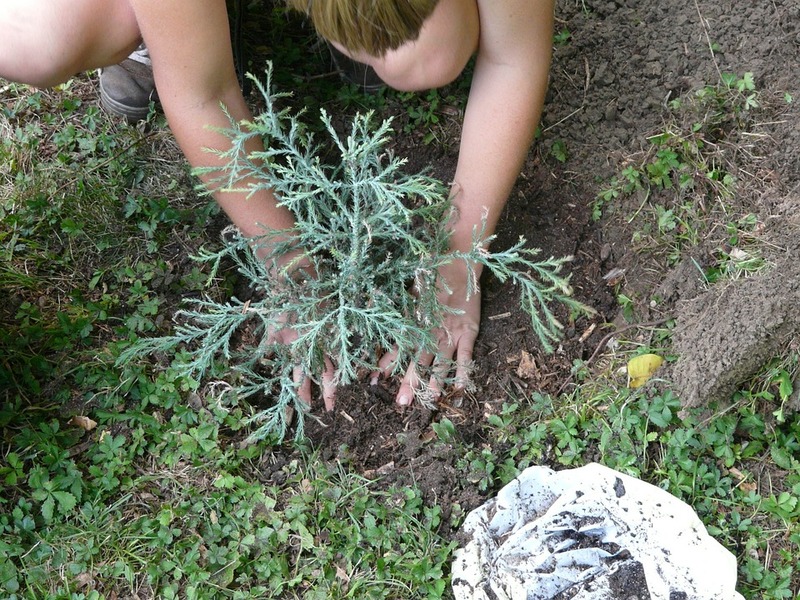 Children discover what gardens are used for, how to maintain them, and what are the environmental and friendly ways to do it. Afterwards, they are invited to have a hads-on experience by sowing seeds in the garden to leave a beautiful trace of their time at the castle. At the end of the story, a snack will be offered to the children. Built during the 18th century, the bread oven was big enough to feed the hundred of people living in this vast estate. Now back in working order, the oven is back to life to show you the different stages of bread making. Introduced on the battlefields during the 12th century, coat of arms quickly became popular in medieval Europe. Discover the functions of heraldry in a feudal society and its remaining stakes in noawday’s society. Learn how to work out and how to understand the colour and objects symbolised. Produce your own coat of arms using your artistic skills. The treasure hunt takes place in the Mysterious Forest rom April 1st to November 3rd. A witch cast a spell on the queen... Find the ingredients for the potion that will save her! Several different test are awaiting you in the Mysterious Forest along with clues to save the queen. The treasure hunt is available everyday during opening hours. Learning while having fun ! Look for our cat Mistipouf during a familial and playful investigation, which will please children and grown-ups ! Discover the main components of the Castle, following the cat’s paws which will lead you to hints hidden in vases, boxes or even in the caves. A game adressed to children from 4 to 12 years old, with different levels so that each one can make the best of this investigation ! « On Mistipouf’s footsteps », any day, any time ! Instructions are given at the reception. Included in the ticket’s price.